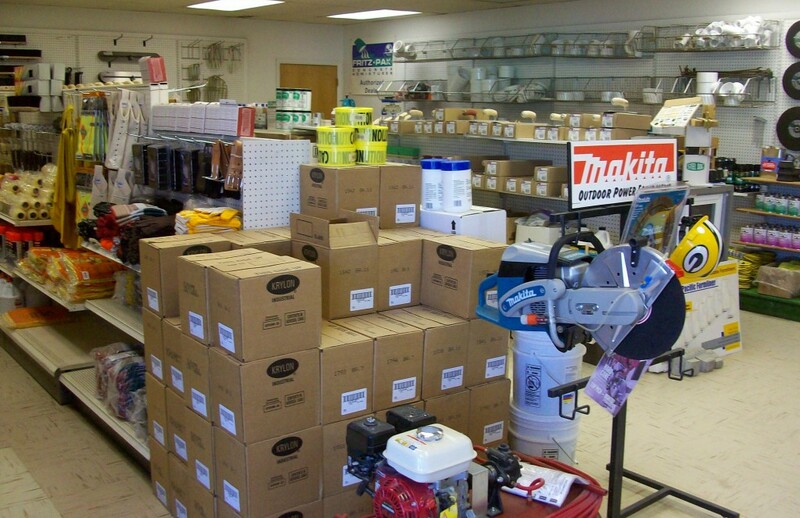 Locations - Welch Bros., Inc.
- The Supply Store is located South of US 20 on Rt. 25 in Elgin, IL. - The manufacturing plant is located just south of US 20 on Rt. 25 in Bartlett, IL. - The plant is just north of US 20 on Town Hall Road in Belvidere, IL.